DEKA wild olive oil comes from centuries-old wild olive trees located in inaccessible areas of the Laconian land. 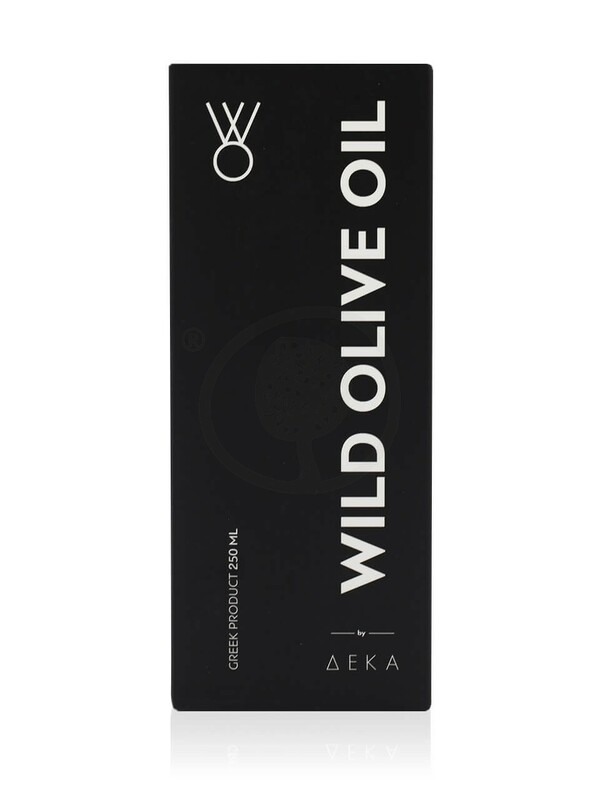 The harvesting of the fruit due to the soil conditions is quite difficult, which is quite costly for the production of wild olive oil. 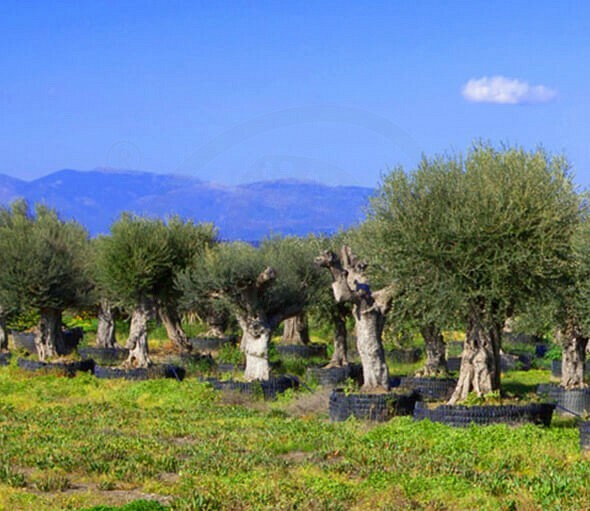 The wild olive trees, the age of which are undefined but very old, are located in areas surrounded by wild vegetation. As a result, not only the land but also the surrounding wild area have never received a trace of pesticide. Oleic carbon and oleasin are natural therapeutic substances that are found in the high content of turbot oil. They have significant biological activity and have produced anti-inflammatory, antioxidant, cardioprotective and neuroprotective properties, and recent studies have shown dramatic effects on the effect of olive pomace on the prevention of Alzheimer's disease. It is necessary for the prevention of bowel, breast and protective cancer and generally protects the DNA from lesions that can lead to cancer. Suitable for those suffering from diabetes because it balances the sugar and helps the metabolism to function properly. Dentakos-Kaperoni Ltd with the characteristic name DEKA, was formed after a long year research in the field of pure and healthy foods. Their main aim is to give people around the world the opportunity to get to know the Greek products and specially those produced in the land of Laconia. Various studies have shown that in the land of Laconia there is something special , that makes the products produced there simply unique. After having co-operated with industries, which strictly enforce all international standards and requirements guaranteeing the naturalness and purity of all products, they have decided to forward such products to demanding markets with the assurance of contributing to the idea of “Health”, that most people desire and wish for. Laconia can be summed up in one phrase: Magical World. Just like the magical worlds of fairy tales, it captivates one and all with its spellbinding beauty, making it everyone’s fervent wish to drink in that beauty even for a moment! Its history and tradition, its mountain and sea vistas, its genuine people and their deep-seated values, all compose a paradise on earth that no one should miss. The prefecture of Laconia is the southernmost prefecture of Peloponnese and Continental Greece. It gives to the Aegean Sea, the Gulf of Messinia, and the Laconian Gulf.Lakonia could be described as a crossroad where natural beauty meets ancient history. 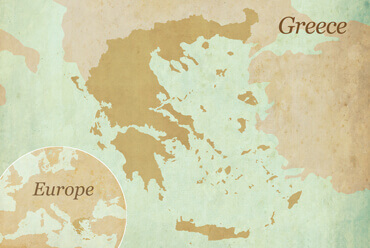 It is the southernmost prefecture of continental Greece. Most interestingly, it invites its visitors on a trip in history through its numerous monuments, extending from ancient and byzantine times to the modern days. 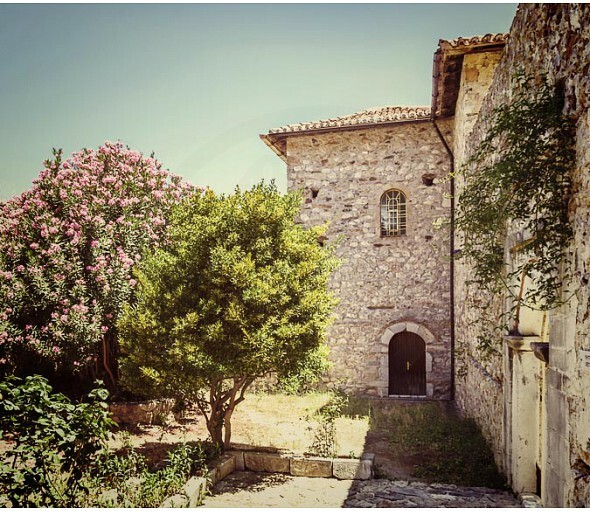 Discover legendary Sparta with the glorious byzantine castle city of Mystras and the medieval castle of Monemvasia! Visit the byzantine churches and monasteries, take a walk along the cobblestoned alleys and spend some time admiring the mansions with the arches and the Venetian crests. All these monuments help us explore the rich history of the area. On the other hand, the landscape is characterized by great natural beauty, ideally combining the roughness of the mountains and the serenity of the sea. Experience its magical influence! The rough beauty of Mani, the emerald waters of Elafonissos, the one and only Greek fjord in Gerakas are truly worth exploring! You can also add the valley of Evrotas river, the picturesque Gythio, the countless fishing villages, natural Diros caves, the villages on Mount Taigetos and Parnonas, green gorges, watermills, caves and waterfalls. All these make a heavenly landscape! Laconia, just like the rest of the Peloponnese, is renowned for its wealth of highly-praised, all-natural local products which one can find at each and every corner of it: its top-quality olive oils, its famed wines, its pure honey, the homemade, traditional “spoonful” preserves, and its aromatic herbs are the basic traditional and delicious products inviting you to taste them. It is on the wholesomeness and unrivalled flavor of those products that local cuisine relies to usher you into unforgettable gourmet experiences and mold the Laconian land’s social culture and local character. Login to earn 99 Olives for purchasing this product. 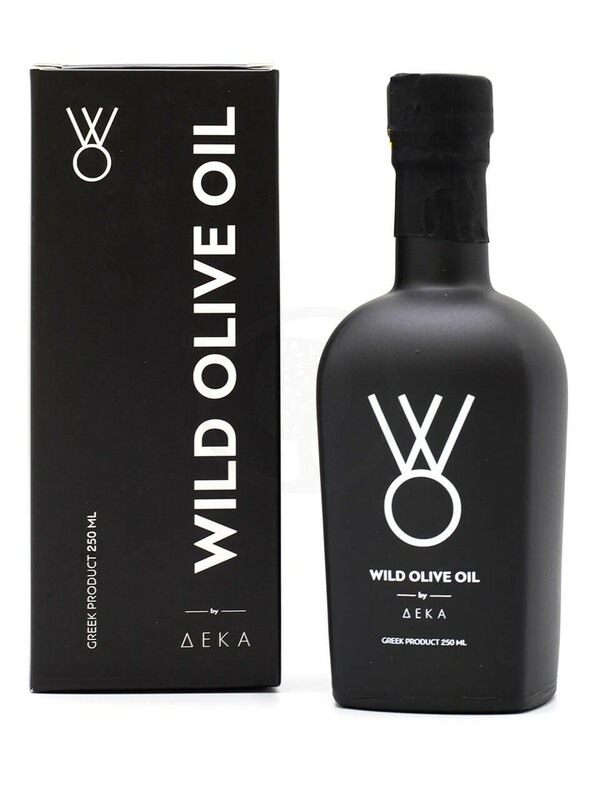 DEKA wild olive oil comes from centuries-old wild olive trees located in inaccessible areas of the Laconian land.